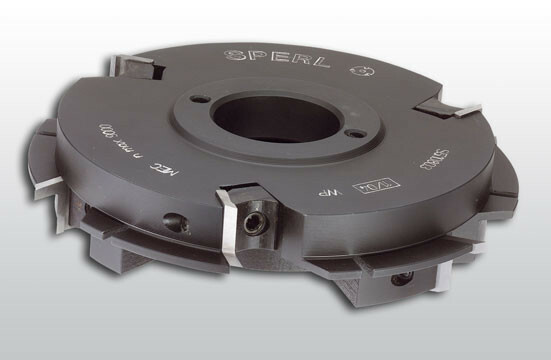 Grooving, Rebating, Jointing and Chamfering Cutters - SPERL Werkzeugtechnik - HIGH QUALITY TOOLS! Hersteller von Fräs- und Wendeplattenwerkzeugen für die Holzbearbeitung. 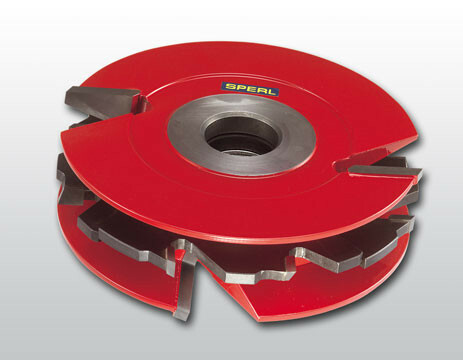 We have a huge range of standard tools available, made of high-speed cutting steel, tungsten carbide and with replaceable turn blades (WEPLA) to satisfy your needs. Standard sizes delivered immediately form our Wels warehouse. Special types within 5 to 9 working days!